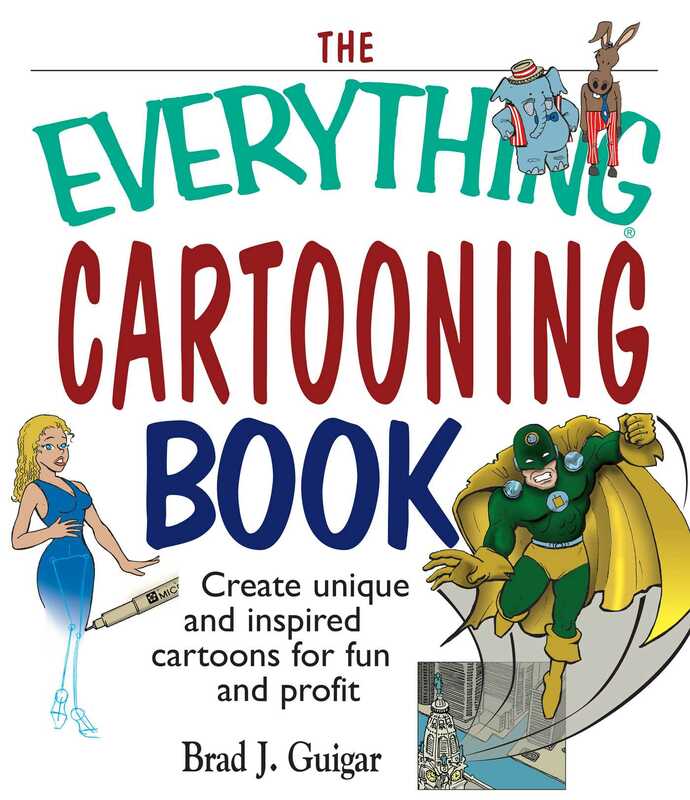 No matter what your background, The Everything Cartooning Book is the all-in-one reference to unlock your hidden potential and set you on the fast track toward a rewarding career in cartooning. Professional cartoonist Brad J. Guigar shows you everything from how to create believable characters and effective story lines to writing humor and getting published. This step-by-step guide shows you all the insider techniques and tricks you need to make it in this fun and creative field. Whether you like to draw Manga, create humorous animal characters, or satirize the world around you, The Everything Cartooning Book teaches you all you need to know to successfully follow your artistic dreams.